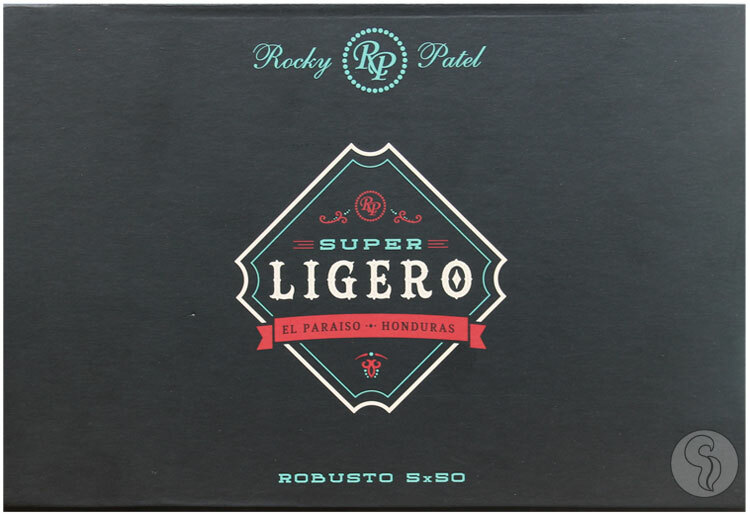 A full-bodied delight, Rocky Patel's Super Ligero promises to be as bold as its name. Super Ligero is a robust and full-bodied cigar that starts off with a blast of bold flavor accompanied by a slight woodiness. There is a lingering spice with nuances of cinnamon and white pepper. The finish is hearty with a sweet aftertaste. If you enjoy a bold, full-bodied cigar with tons of flavor, the Rocky Patel Super Ligero is the perfect smoke for you.